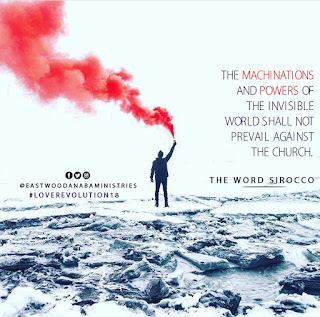 The Church is fortified against the gates of hell. In His disclosure of how He would build His Church, the Lord made it obvious that the gates of hell will assault the Church but in vain. The “gates of hell” are a combination of the acts of resistance and assault by the kingdom of darkness. The building of the Church is not a recreational exercise but warfare (Matthew 16:18). 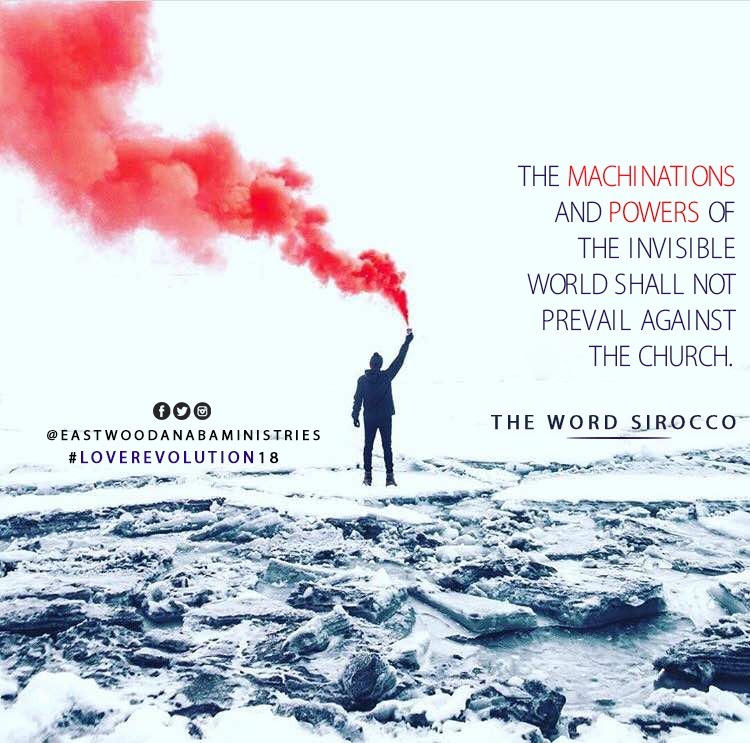 The machinations and powers of the invisible world shall not prevail against the Church. The “gates of hell” refers to the entrance of the unseen world or the entrance of hades. In the ancient fortified cities, gates were places where council meetings were held for judicial and other issues. They were also the places out of which armies marched forth to battle. Jesus made reference to the fact that no strategies devised at the gates of hell and armies of darkness coming through the gates of the kingdom of darkness will prevail against the Church. It is exciting to know that the Church is not on the defensive but on the offensive. We don’t sit back and wait for the enemy to attack us but we are constantly attacking the gates of hell. Jesus Christ has the keys of hell and death. He has the power to stop death and restrain hell (Revelation 1:18). 1. Pray for your local church that it will overcome every obstacle it is faced with. 2. Pray also that you, as a member of the Church, will not be a victim of the enemy's attacks.